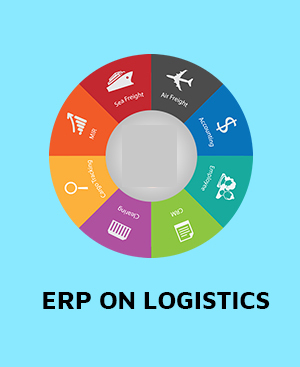 Logistics Execution and Warehouse Management with SAP ERP” verifies proven skills and fundamental knowledge in the area of the SAP LE/WM. It proves that the candidate has a good overall understanding within this consultant profile, and can apply this knowledge practically in projects under guidance of an experienced consultant. It is recommended as an entry-level qualification to allow consultants to get acquainted within LE/WM projects.